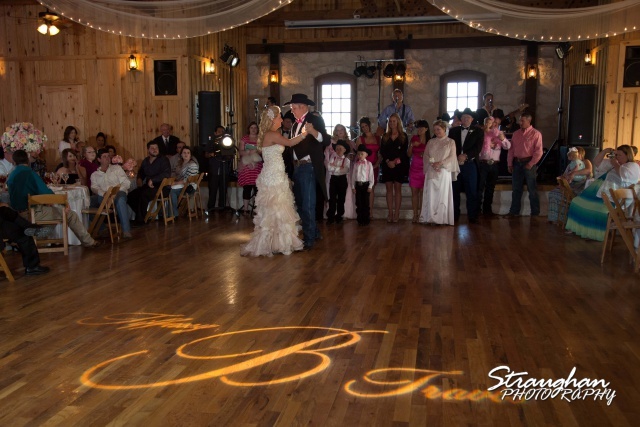 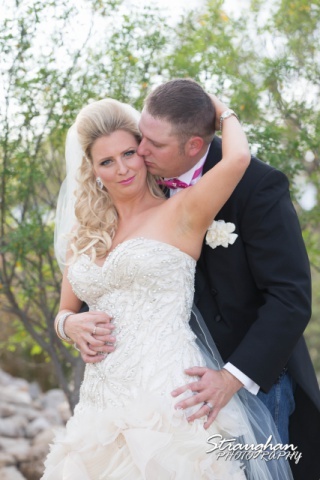 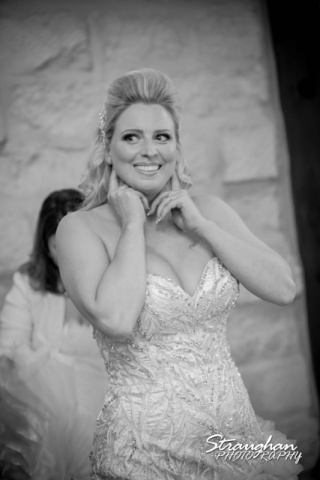 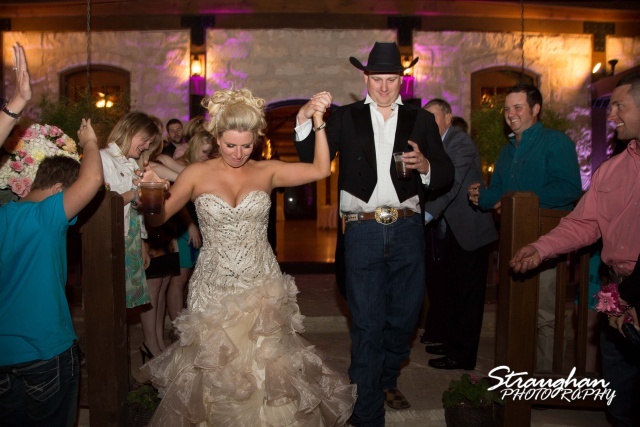 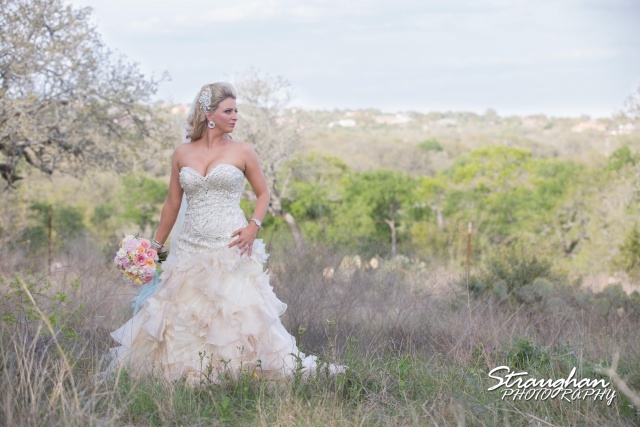 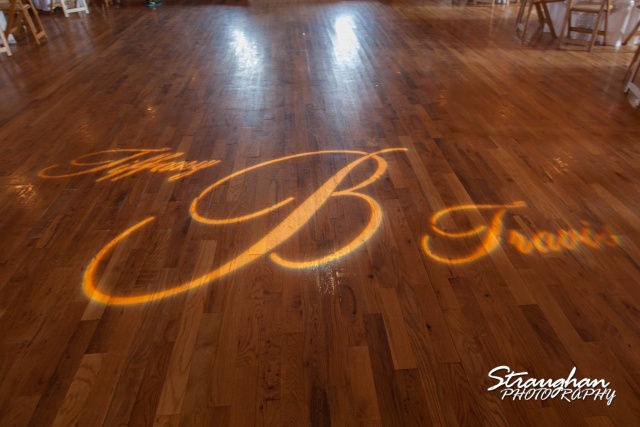 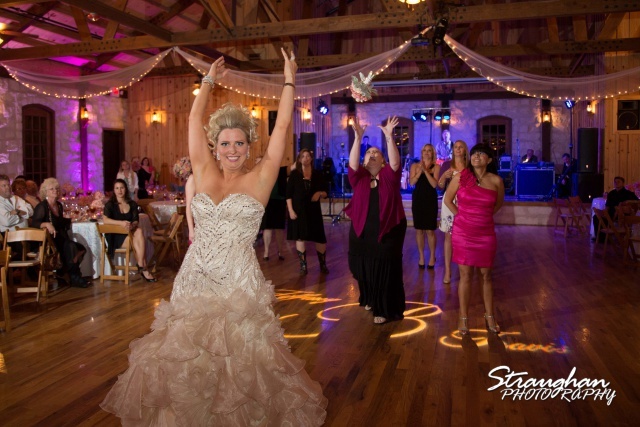 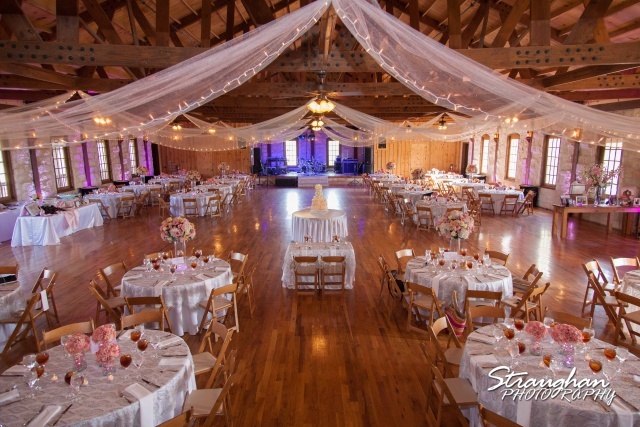 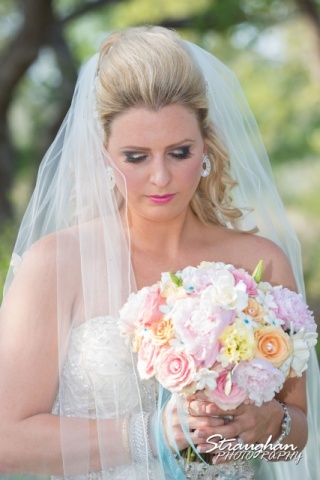 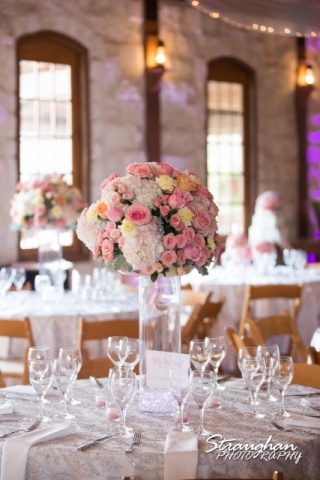 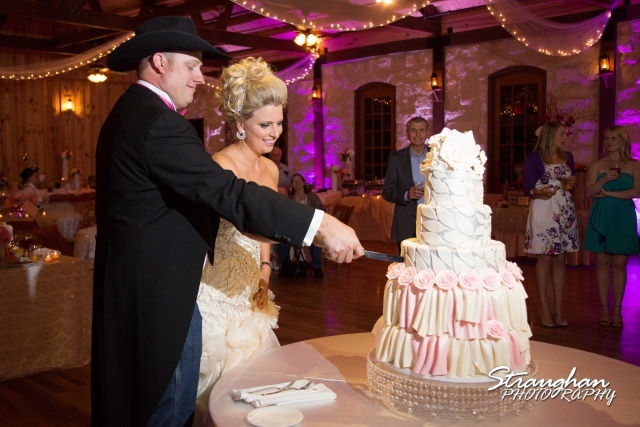 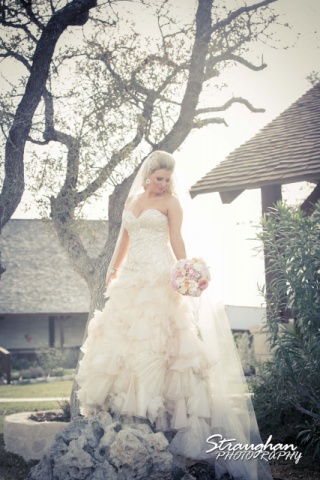 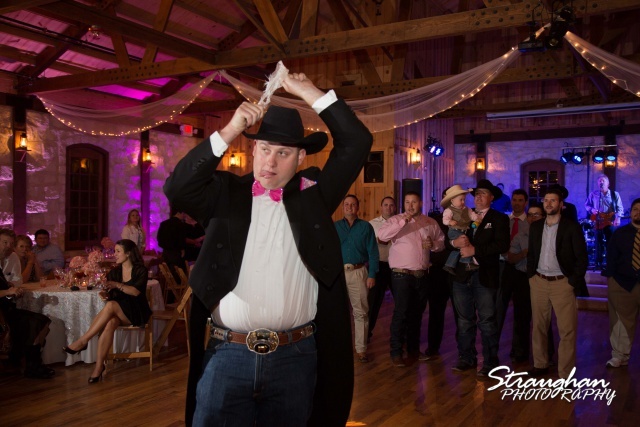 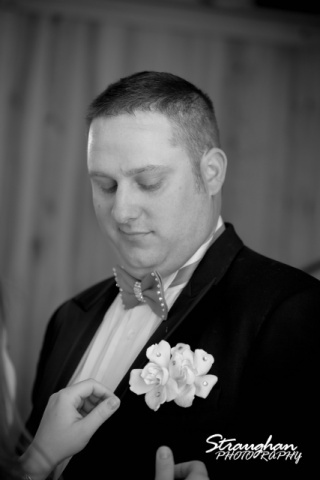 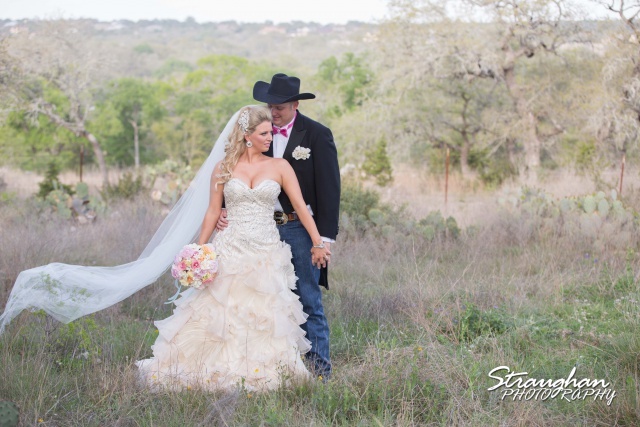 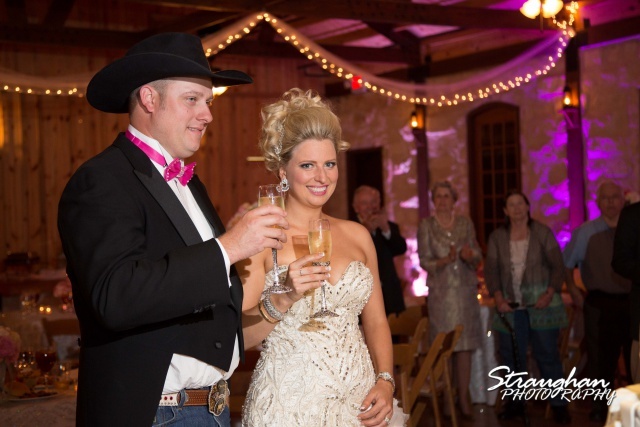 Tiffany & Travis’s had their reception at beautiful Stonehaven Hall at Boulder Springs in New Braunfels, Texas. 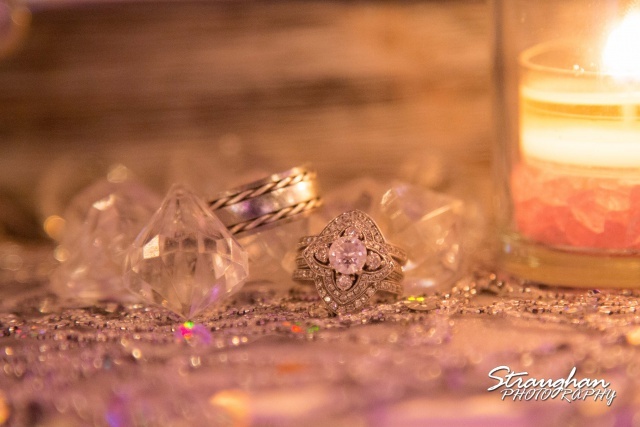 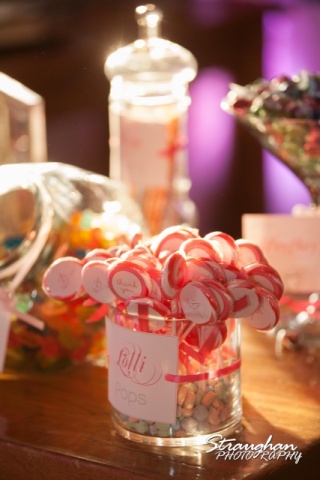 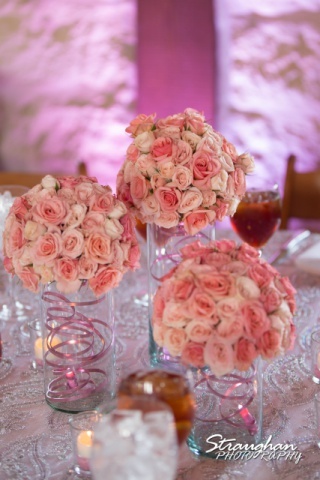 Their wedding was in Hawaii and this reception was an opportunity to share their joy with friends and family. 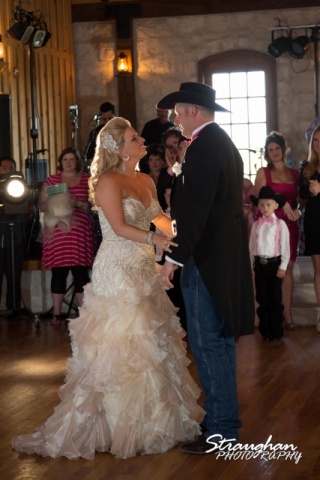 The room was just beautiful.